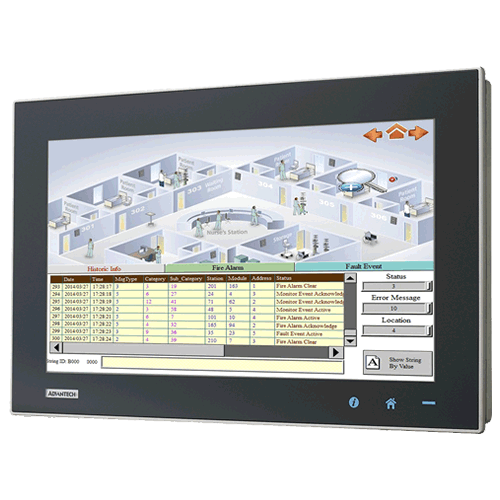 The PPC-3100/3120 is an Intel Atom processor based panel PC with a 10.4" / 12.1" color LCD display. The powerful D2550 and Intel NM10 chipsets bring the most dynamic applications to life without sacrifices to any industrial reliability. The internal mini SATA card interface can serve as an alternative HDD solution for OS booting and the mini PCI interface can be used by many expansion cards (such as a wireless LAN card) to extend device mobility.In order to satisfy customers security concerns, PPC-3100/3120 also offers 2 Giga LAN configuration. What's more, 4 serial ports and 4 USB V2.0 ports give the PPC-3100/3120 advanced versatile applications. Setting up a Panel PC can be a Puzzling experience. 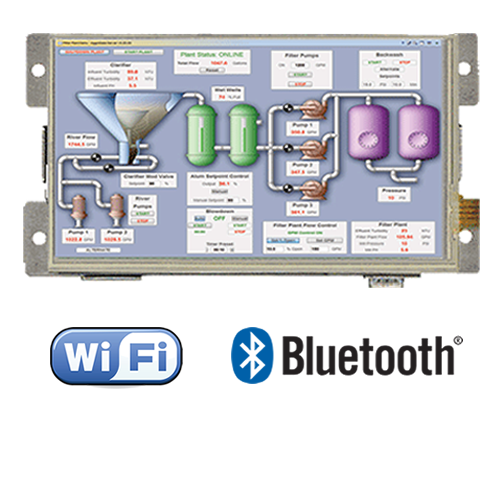 However, the PPC-E10 Compact Panel PC comes ready to run with the Operating System installed on flash disk. Apply power and watch either the Linux X Windows or the User Interface appear on the vivid color LCD. 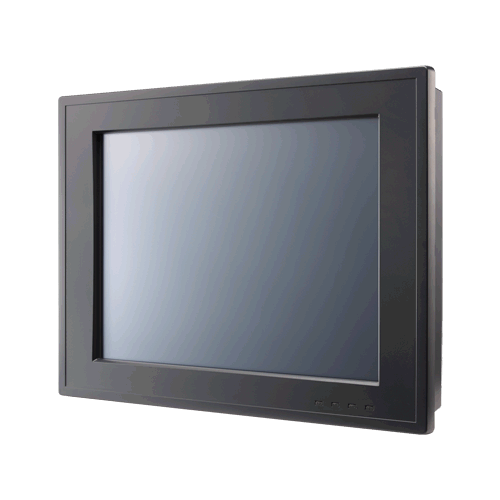 Interact with the PPC-E10 using the responsive integrated touchscreen. Everything works out of the box, allowing you to concentrate on your application, rather than building and configuring device drivers. Just Write-It and Run-It. 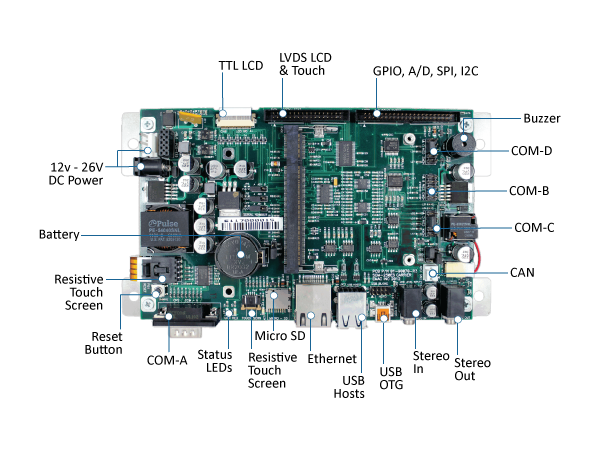 Drivers: Serial RS232/422/485, Ethernet, USB, Hardware SPI, Audio, Video, Touchscreen, Multi-Media Card/Secure Digital (MMC/SD), A/D, PWM, and GPIO. 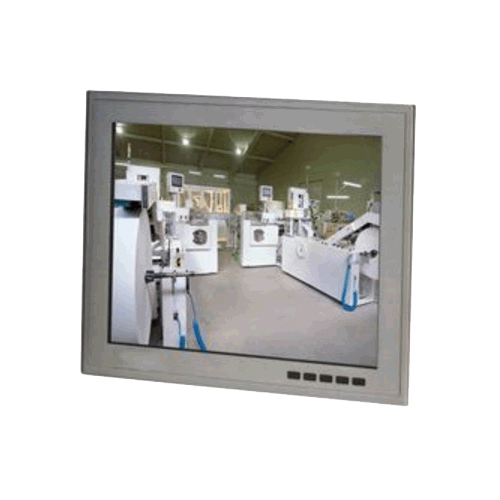 EMAC can build the PPC-E10 with any option mix you require. Build-To-Order can offer a significant cost savings when only a certain subset of options are needed! 25 piece minimum required.